Hitler probably was created for a specific use then he and the Nazi were abandoned because the wheel started running in the direction that the financiers and bankers had planned. The Germans were cheated and they are being cheated now. This is also true to all Europeans and even to the World. Revolutions and wars (and democracy) are profitable businesses and very attractive populist coin with two different faces. The real conflict or coalition has always been between financiers and rulers. I came across three very informative and helpful wesites regarding What To Do To Candida & Fungal Overgrowth? Candida is a type of yeast that naturally lives inside the body, but when there is an overgrowth of the yeast it can have a negative impact on the body’s immune system and cause various infections. Some of the symptoms of Candida are fatigue, gas and bloating, recurring yeast infections, abdominal pain, oral thrush, fungus, dizziness, depression and acne. There is a variety of factors that can lead to a Candida overgrowth, but in general it is caused by a weakened immune system, which cannot regulate the growth of Candida in the body. The immune system can be weakened by stress, illness and various medications. 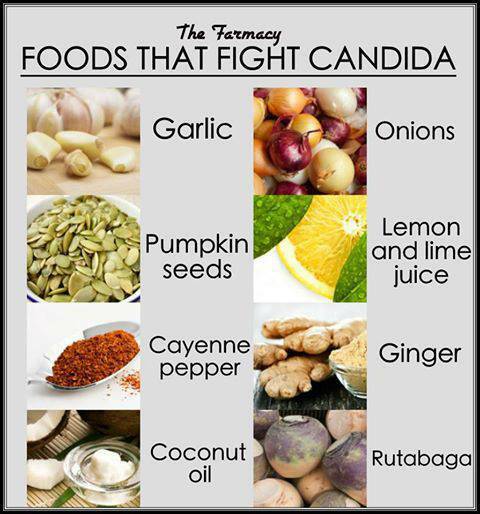 Here are a few steps on how to prevent Candida overgrowth.